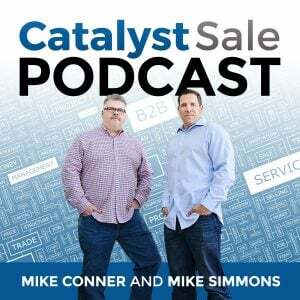 Ira Bernstein joins us on the Catalyst Sale Podcast this week to discuss onboarding. He brings his insight to the table and discusses the common issues and challenges associated with looking at onboarding as a one-time event vs. a continuous progression. Perspective is critical - start first with where you want the employee to be. As Covey said, and we have referenced many times in the past, “begin with the end in mind”. Start first with where you want the employee to be at 2 weeks, 4 weeks, 8 weeks down the road, and work backward. 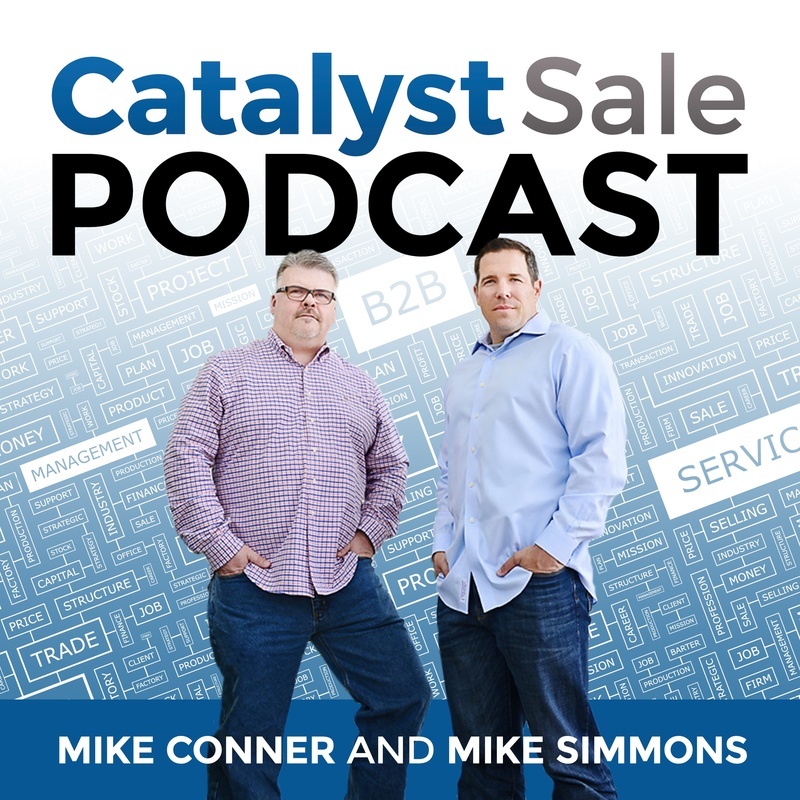 We have talked historically about the disconnect between sales and marketing. We have discussed Sales Enablement and Sales Ops. Often times, onboarding is looked at as a learning and development function and rolls up to Human Resources. There are many options to consider and pros/cons to each. There is a practical application component when it comes to onboarding being driven by the sales org. This is something to consider when thinking about onboarding sales professionals. The same should hold true for having it sit within marketing for marketing pros, operations for operations pros, etc. When designing your onboarding plan, don’t forget the SME (Subject Matter Expert). Is there value in the designer “carrying a bag”? Yes, but it is probably not realistic - at a minimum current reps should have some level of influence/impact on how your onboarding program evolves. What's the purpose of assessment in the onboarding process? Ira looks at this as a way to determine if the person was paying attention to the lessons/information discussed. Daily and weekly assessments can help with this. You should look for ways to test in a client environment if possible. Consider role plays, recording videos, and job-shadowing in your design. Something to consider here is how you are supporting the sales management team. An effective onboarding program should have tracking in place and specific milestones. The data should help your managers evaluate success, and identify areas of risk. Ira recommends a calendar, with scheduled checkpoints and milestones in place. When considering building your onboarding program - design with an expected set of outcomes. Determine if knowledge transfer is occurring - set tests to validate assumptions. Beware of jargon, and focus on what you want them to learn. As an example - How often do you want them to use the acronyms in their engagement with the customer base? Simplifying the onboarding process - can have a positive impact. Have a calendar/timeline in place and execute.